nian. . HD Wallpaper and background images in the Ian Somerhalder and Nina Dobrev club tagged: nina dobrev ian somerhalder nian 2011 the vampire diaries. 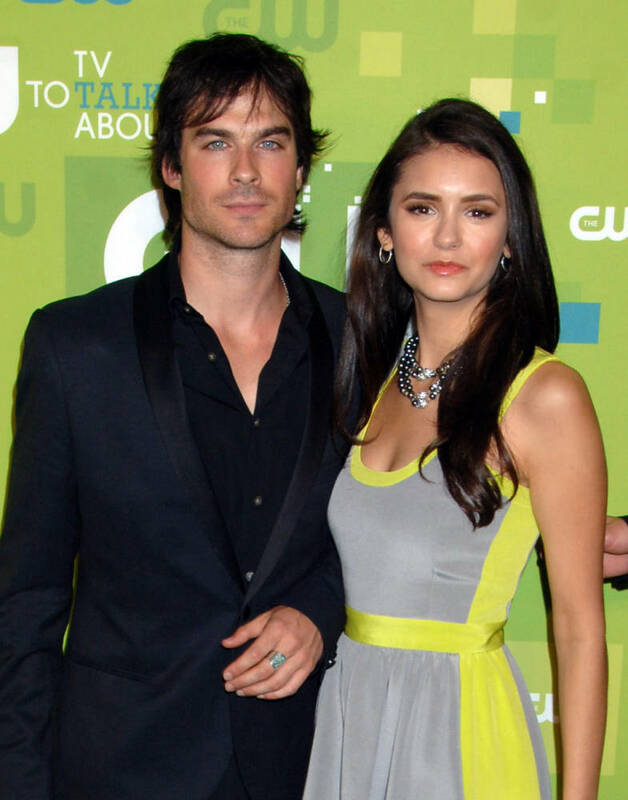 This Ian Somerhalder and Nina Dobrev photo might contain cocktail dress, sheath, well dressed person, suit, pants suit, pantsuit, portrait, headshot, and closeup.